Welcome to Purple Sage Estates in Caldwell, ID. 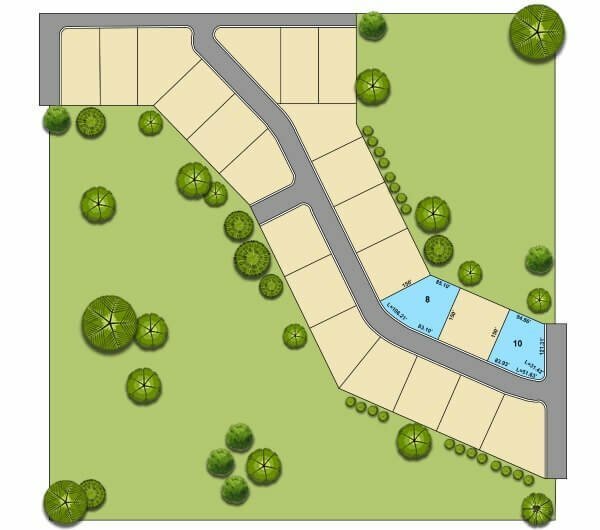 If you are looking for quiet country living and gorgeous, spacious homesites, this premier subdivision has it. You'll be minutes from your favorite shopping and recreational amenities as I-84 is less than two miles away and Purple Sage Golf Course is just across the street. With new homes for sale in Purple Sage Estates, your options are endless to buy, or build, your new custom dream home on your own piece of country paradise. Explore all new homes in Caldwell or browse new subdivisions near Middleton ID. From I-84 head north Hwy 30. Turn right (east) on Purple Sage Rd, then right (south) on Pinehurst Way, Caldwell, ID 83607. Just 23 new homes will be built in phase one of this boutique Caldwell community and limited availability remains. For the best selection of homesites, don't delay - contact us online or call (208) 391-4466 today.